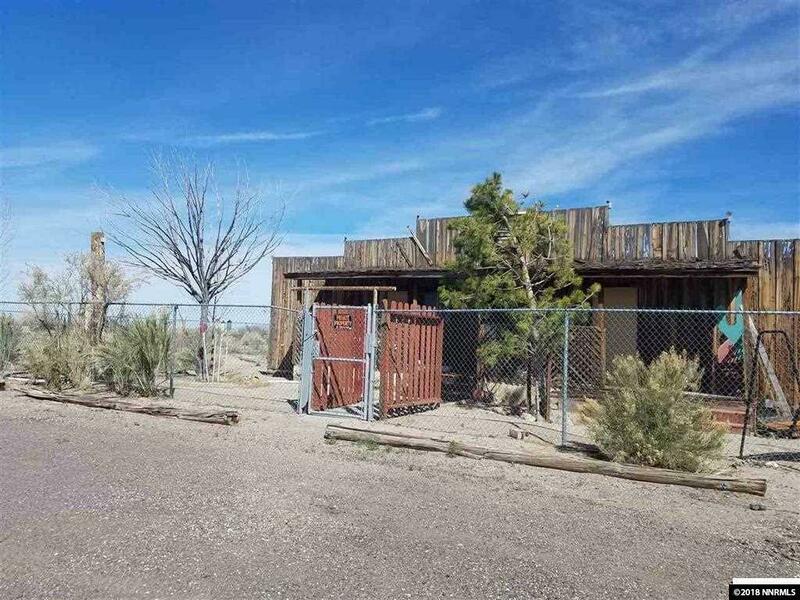 Fallon, NV 89406 - Use your imagination! 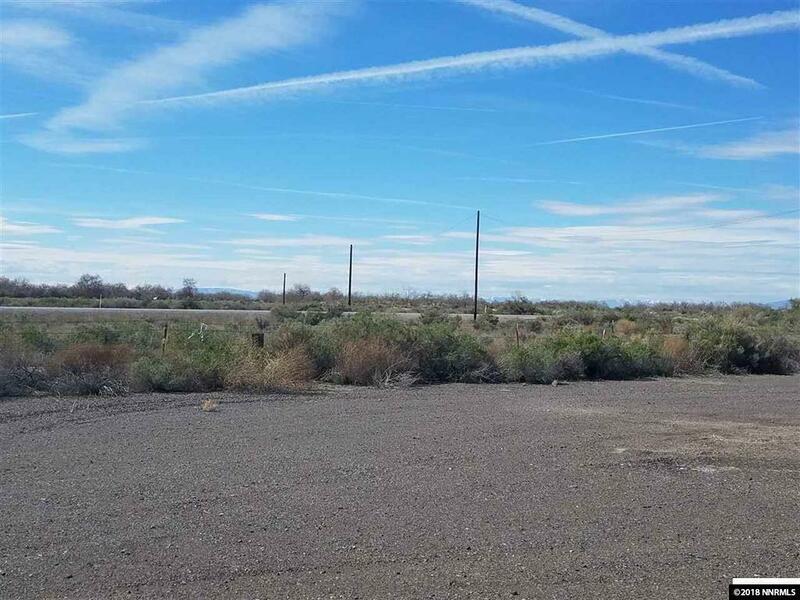 27 Acres on Austin Hwy, on the way to Sand Mountain and Austin. 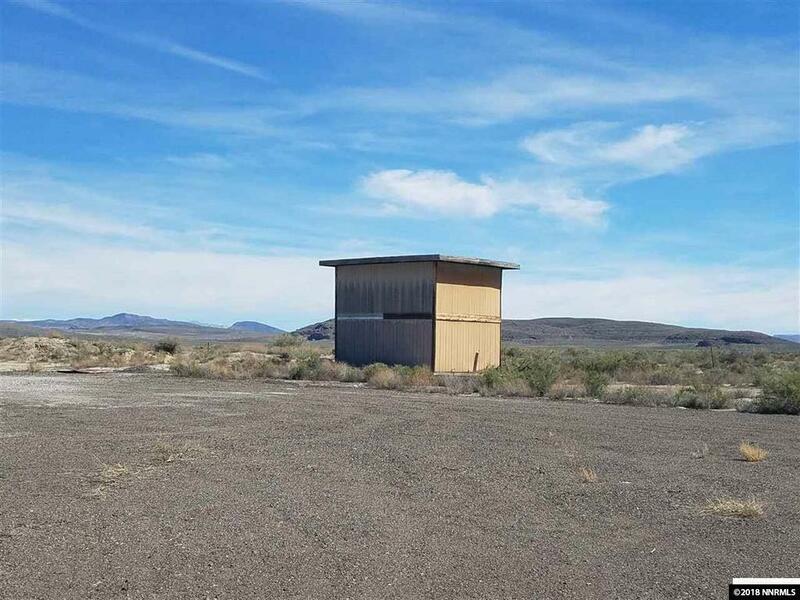 1,410 Feet of Highway 50 Frontage, power, septic and well on property. Newer pump, however, Seller does not know condition of either septic system or well. There are manufactured homes on property that are of no monetary value. The square footage does not reflect the square footage of the manufactured homes. What about a dirt bike racetrack? What about an RV dump station? Endless possibilities! 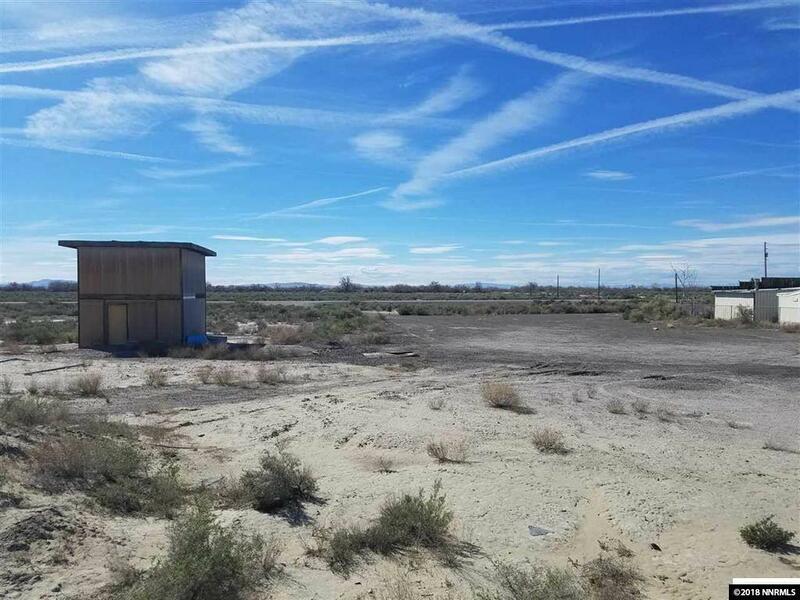 Listing provided courtesy of Sierra Nevada Properties-Faln.